Mills, Pittman & Twyne would like to congratulate and celebrate all of the small business owners in the town of Clarenville and the province of Newfoundland & Labrador! We admire all of the hard work they do as well as their dedication to their businesses, employees and communities! Small business owners are helping make our economy the fastest growing provincial economy in Canada. 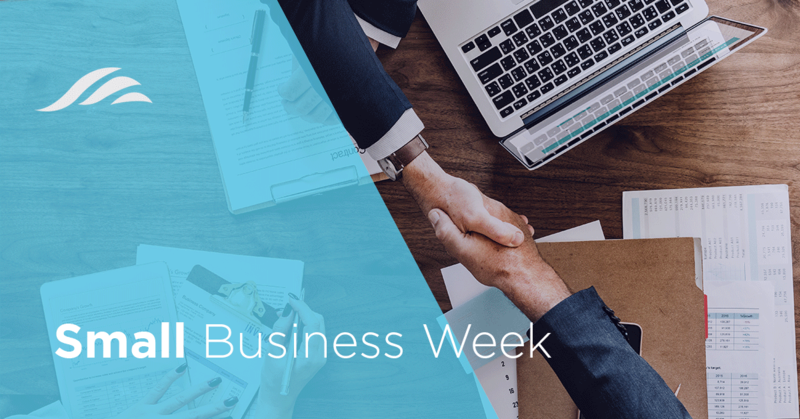 Small Business Week is an excellent opportunity to salute their accomplishments and show our appreciation for their contributions to our economic growth throughout the province! !